Post natal depression is such a cruel mental illness. 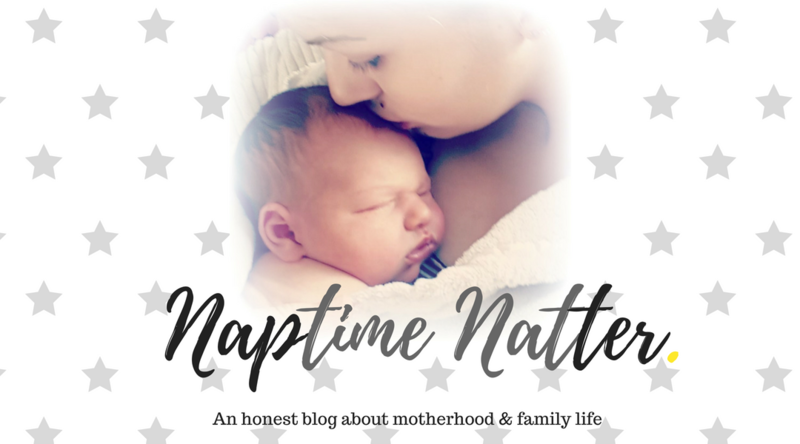 Having a baby is supposed to be one of the most amazing things you can ever experience but post natal depression violently bursts that happy new mum bubble. A baby who loves you and who you love back completely unconditionally, what could be better? But when your own mind turns against you, makes you feel sad when you want to be happy and horrible thoughts taint those precious moments with your baby, it is a truly heartbreaking thing to experience as a mum. You feel like a failure (why aren’t I happy? I am supposed to be happy, am I an awful mother? ), you feel robbed of this special time (Why can’t I just enjoy this time with my baby?) and you feel like things will never get any easier (I am never going to feel happy again). Feeling all these things any time of the year is difficult and just horrible but imagine feeling this way at Christmas? 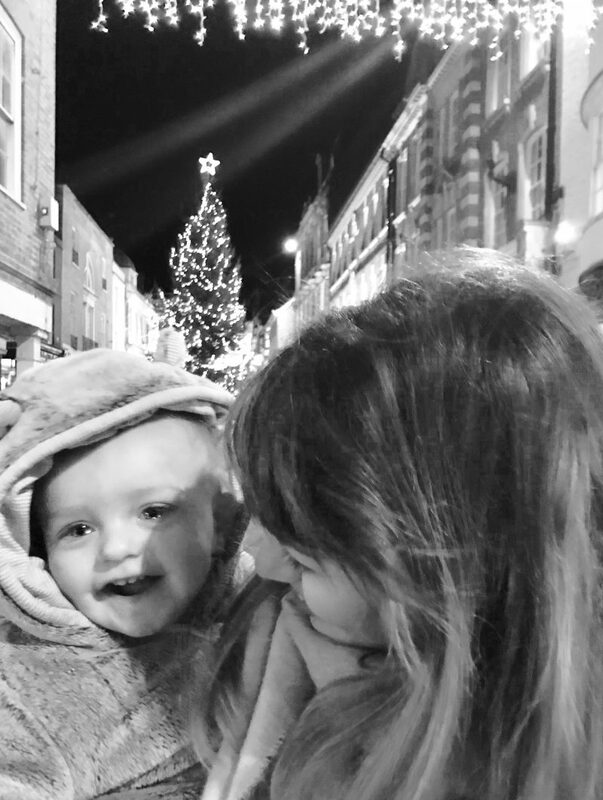 Imagine spending your baby’s first ever Christmas feeling like you are drowning in your own sadness and that you can’t talk about it with anyone because it’s Christmas and you don’t want to kill their festive cheer. That is exactly how I felt last Christmas and, unfortunately, that is how so many new mums will be feeling this December too. Having a newborn baby is hard work. Whilst it is amazing in so many ways, looking after a tiny human is exhausting, overwhelming and incredibly challenging too. When you add in an older child to look after to the mix, depressive thoughts, anxiety, overwhelm and the enormous task of sorting out Christmas, the festive period can end up feeling like torture. I cried so much in the lead up to Christmas last year but I kept it all to myself. 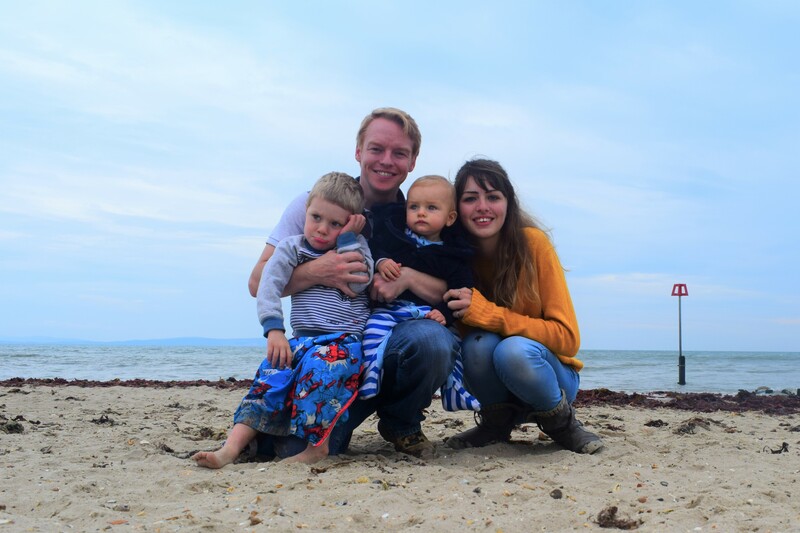 I would spend my days trying to juggle the two kids on approximately 3 hours broken sleep while also trying to organise the house ready for a big family Christmas, wrap presents and battle feelings of guilt that I wasn’t doing enough to make it all magical and exciting for my boys. 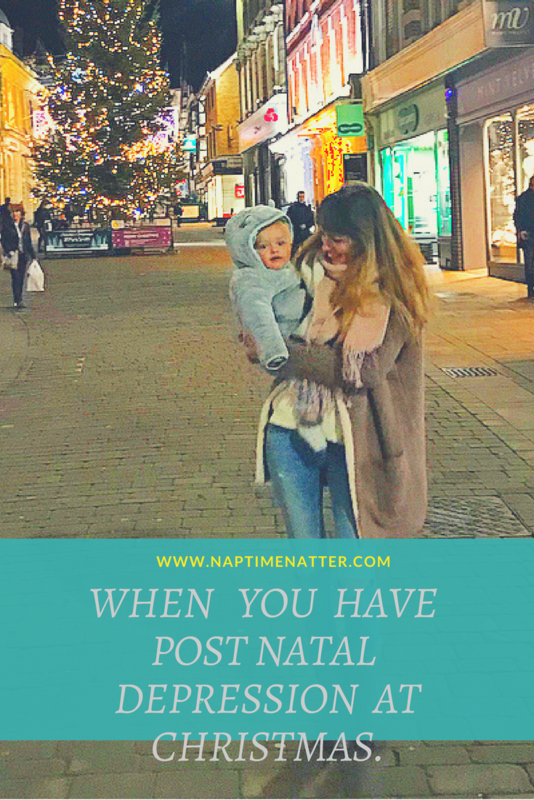 It was a really awful time, the weight of the dark cloud on my shoulders was so heavy and I felt like, although unintentionally, I was ruining my baby’s first Christmas and my eldest wasn’t going to get the perfect day he deserved. Christmas is supposed to be the most wonderful time of the year, right? So when everyone around you is getting swept up in the yule tide buzz, excitedly chatting about presents, nights out, Christmas jumpers and decorating the tree but all you are thinking is ‘am I actually going to make it through today without crying?‘ , it can be really really hard. When everyone is preoccupied with the big day and making all their arrangements, you feel like you can’t speak up and say something that might ruin the mood; who wants to be that person who puts a big massive downer on Christmas? Plus, everyone sort of just assumes you are happy because you have got a gorgeous new baby and it’s Christmas time so why would you be crying in the toilet instead of dancing to Christmas songs on the radio? Everywhere you look it is like all you see is happiness and every other year you have been one of those smiling faces at the Christmas market too. Now all you want to do is stay in, hide. I can remember one day just pulling the duvet over my head and just wishing more than anything that the whole world would just go away. I wanted to disappear, from my family, from all the Christmas excitement, from my own mind. The pressure for this one day of the year to be perfect on top of all the anxiety and depression I was already feeling was just too much. I can’t remember how I did it but somehow the house got sorted for Christmas, the presents were wrapped and we had pretty much our whole entire family over for the Christmas period and they all had a lovely time. I faked my way through the whole thing. I got very good at fake smiling, reflecting any attention away from myself and focussing on the kids and everyone else instead. On Christmas morning though I didn’t want to leave my bedroom, I cuddled up in bed with my new baby and didn’t want to face the day ahead, a day that is supposed to be full to the brim with joy and not spent trying to fight back tears. It took a huge amount of effort to get up and go into my living room, open presents with my family who I love and watch my toddler run about with excitement. Any other Christmas day I would have been just as excited as him, maybe even more so, but last year no matter how much I tried I couldn’t summon a single drop of Christmas spirit, the sea of sadness had swallowed them all. Three days after Christmas, when all the family had set off home ready to bring in the new year, I phoned up my health visitor in floods of tears. I didn’t know why I was phoning, but I knew I needed some help. Usually, three days after Christmas I am still in a food coma, sitting around in my pjs, playing toys with my son or watching family films and eating chocolate orange. Instead, last year I was sat on my sofa with a health visitor answering a questionnaire to try and determine my mental wellbeing, I was being booked into the doctors for an urgent appointment and I was being asked if I had been thinking of hurting myself and if I thought I needed anti depressants. 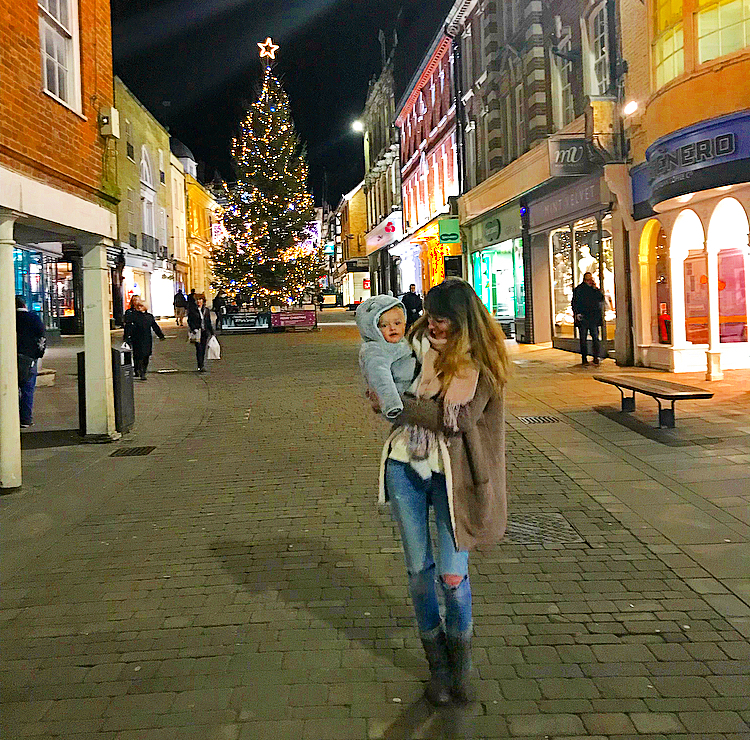 The whole time this was happening, on top of everything else I was feeling, I was feeling guilty and angry at myself for not enjoying my baby’s first ever Christmas. I dressed him up in all the cute outfits, got him lots of lovely gifts but everything just felt flat; it wasn’t as special as his older brother’s first Christmas had been and this made me feel incredibly guilty. So, does this Christmas story have a happy ending? Well, I guess in a way it does. Over the course of this year I have battled on and off with my post natal depression and anxiety and, while I wouldn’t say I am the same as I used to be, I am definitely much happier than I was this time last year. For a long time I felt sad and guilty and angry and heartbroken when I thought about those early months with my baby but I am now learning to let go of these negative feelings. How can I ever expect to move forward when I am so busy hanging around in my past, pulling all those bad memoires and feelings to the surface? Every day I now choose to be happy, I refuse to let depression steal me away from myself and my family again. I have been worried that the lead up to Christmas would act as a kind of trigger and send me back to that dark place again but, even just by writing this post, I can see I am stronger now and I am able to reflect on those difficult times without letting the bad feelings associated with them take hold. I still really struggle looking back on photographs from last Christmas, the ones with me in them, I can see the sadness behind my eyes and the smile on my face just looks completely foreign. I am excited though to create a whole new album full of photos from this Christmas, confident in the knowledge that when I am smiling by the tree with my boys that I will no longer be pretending. This Christmas I am taking a zero pressure approach. We might go to see Santa in his grotto, or we might not. We might spend our afternoons baking gingerbread and doing Christmas crafts, or we might not. On Christmas morning will it really matter if we are opening our presents in a less than immaculately tidy home? Will the kids care if the Christmas dessert is homemade or store bought? Will they even notice if I don’t buy them all the presents they asked for? No! This year, we will enjoy Christmas day, just the four of us, cuddled up in our new little home and it will be perfect in every way because this year I am happy. For any new mums suffering with post natal depression this year, I am sending you all the support and love in the world. You will not feel this way forever, but please don’t make the same mistakes I did. If you are feeling depressed, seek some support, the best gift you can give yourself and your family is to be happy. Don’t put any pressure on yourself, you’ve just brought a real life human in to the world, accept help and if it’s not offered don’t be afraid to ask for it. 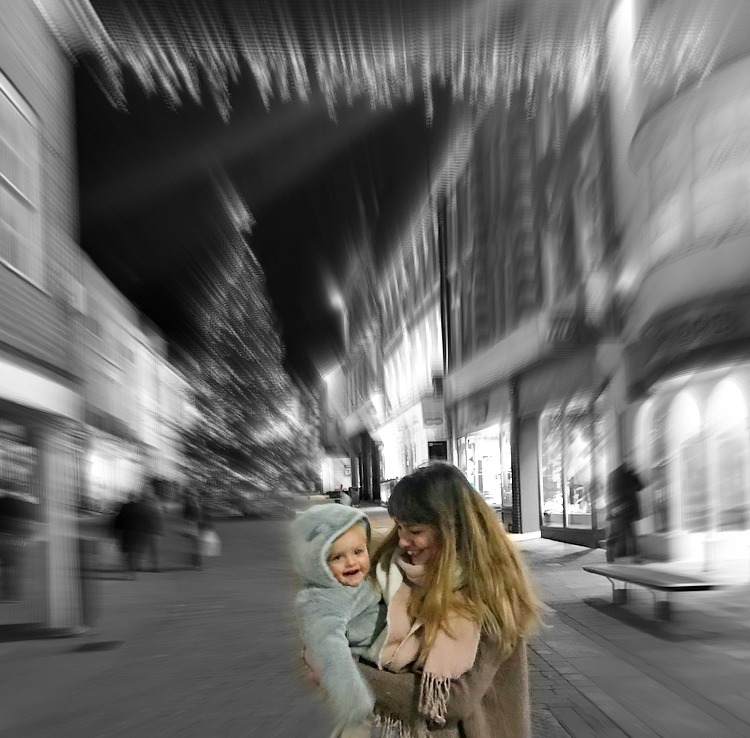 Please take comfort in the fact that your baby doesn’t have a clue that it is Christmas, you are not ruining it for them by not being at your best, they won’t remember any of it and you have loads of Christmas Days ahead of you with your little one to look forward to. 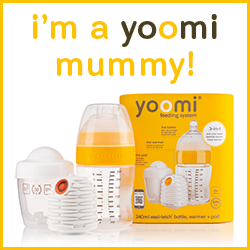 Don’t suffer in silence, get the support you need to be the happy mum you really are. Next year you can be happy again, I didn’t let post natal depression win and neither will you – you got this mama. 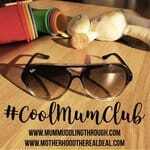 If you would like to read more about my struggles with post natal depression, you can find all my posts about it in the mental health section of my blog. If you think you have post natal depression, click this link for a list of charities and helpful resources and please speak to someone about it. Bottling up these feelings will only make you feel worse. I keep a journal with annual entries for Christmas time, and was just reading my entry from 1995 — the Christmas after having given birth to baby #2 a few short weeks before Christmas. Wow. We had 2 kids under 2, and I declared that year to be Christmas-Lite — less of everything, but even so, I remember struggling with depression and the feeling of sinking into the stress of the season. Thanks for sharing your experience. I’m sure it will be helpful to many, and I wish I had been more open and accepting of help when I was in the throes of it all. 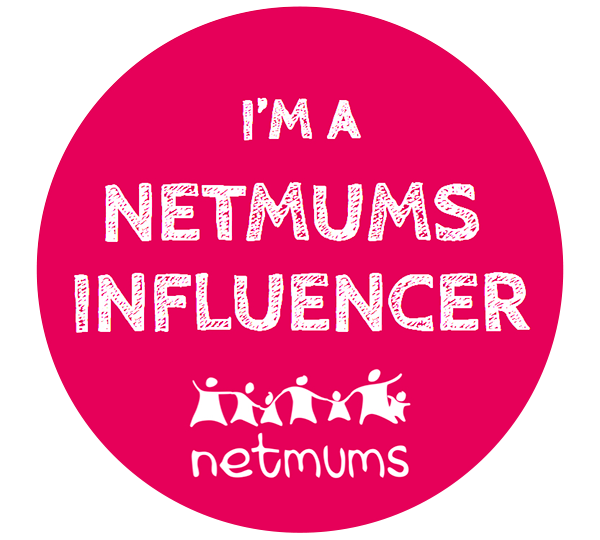 Lucy At Home recently posted…40 Reasons I NEED The Internet! I have shared this on my personal and blog Facebook page as well as Twitter this is so important as you are right so many new mums and even dads will be struggling g this Christmas with these feelings and thoughts, this post will help so many people to not feel as alone. You are amazing! I truly wish you and your hubby and those gorgeous little boys of yours the most magical Christmas full of joy, laughter and loads of love. Thank you for supporting #mg this year, I will be on a break but will tweet you when I return. Thank you also for just being YOU! Mackenzie Glanville recently posted…I never expected . . .